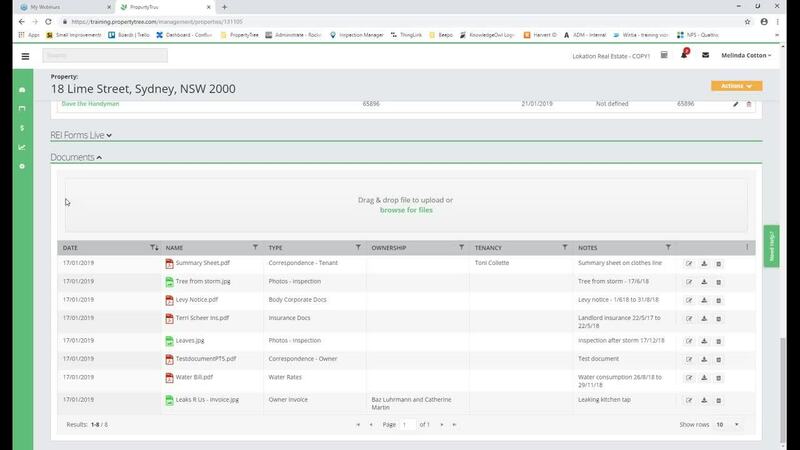 This month, we released quite a number of enhancements to Property Tree, Rockend's cloud-based property management software. Learn all about these updates in this on-demand webinar for Property Tree January Release, so you can start using them straight away. Stay up to date on Rockend products and up-skill yourself in other non-software related areas with our monthly free webinars. View our upcoming webinars and register now.